You can obtain gel just by using water and gelling agents. 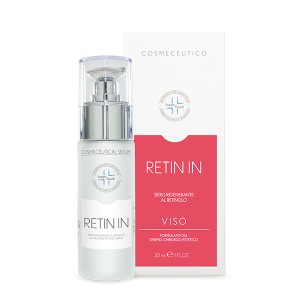 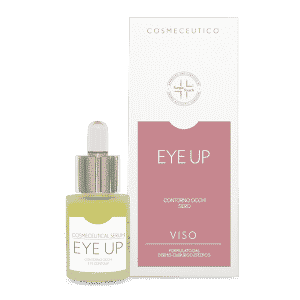 Thanks to their molecular composition, serums facilitate the penetration of actives, increasing the action of the other products used on face. 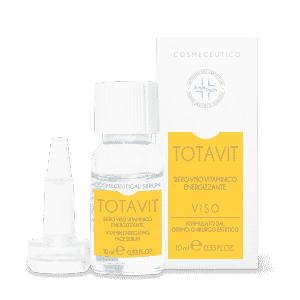 Face serums are part of our daily routine, they prevent and fight aging signs, they smooth the skin, they brighten skin colour, they whiten dark skin pigmentations and they correct imperfections. 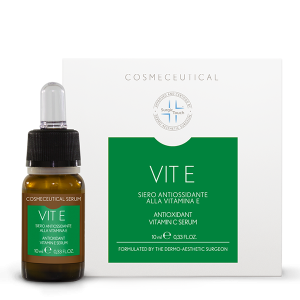 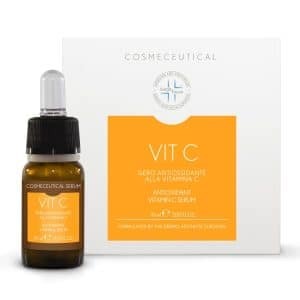 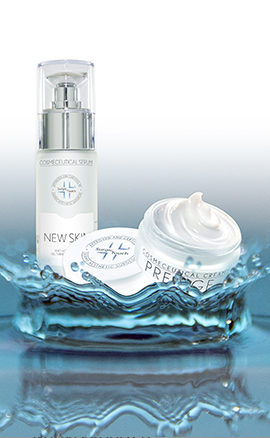 Cosmeceutics offers advanced and specific formulations.